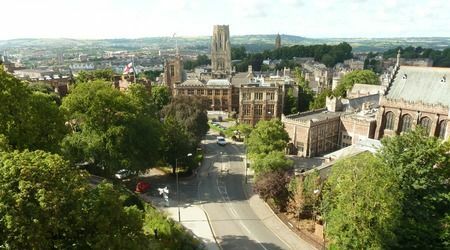 The University of Bristol is one of England’s oldest and most prestigious universities. 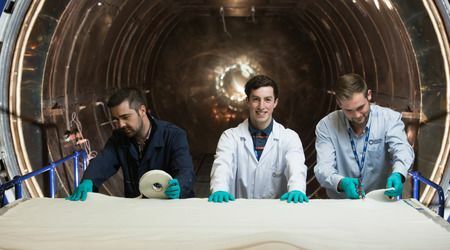 It is a multi-faculty research-led university based in the South West of England only 90 minutes West of London. 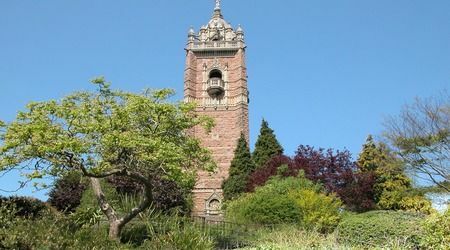 The University has over 20,000 students and is ranked as one of the world’s top 30 universities. 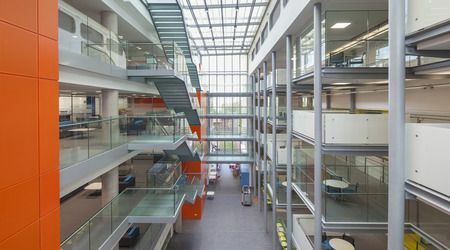 As well as being the most popular multi-faculty UK University, it is a member of the prestigious Russell Group of research universities, and is a member of the Worldwide Universities Network. 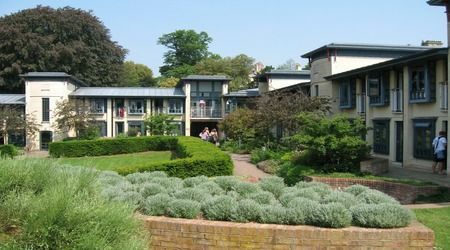 Bristol is a city university with over 300 buildings. 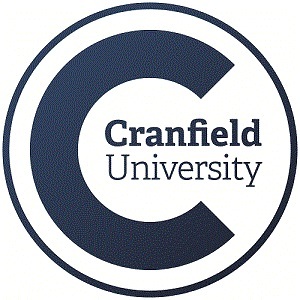 It was founded in 1876 and Winston Churchill was the Chancellor from 1929-1965. 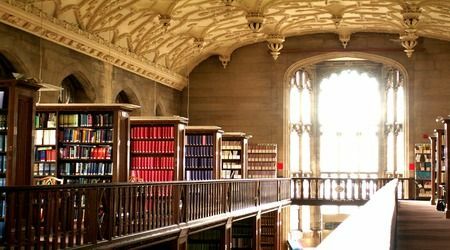 The University of Bristol is on the approved list of the institutions of Russian Ministry of Education and Science Grants. 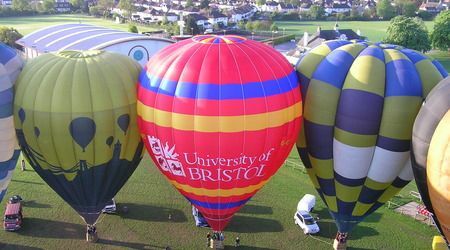 The city of Bristol has very good transport links to other parts of the UK. London is within 90 minutes by train. The major hubs are Bristol International Airport, Bristol Temple Meads railway station, and Bristol bus and coach station. Within the city there are numerous regular bus services and taxi ranks. 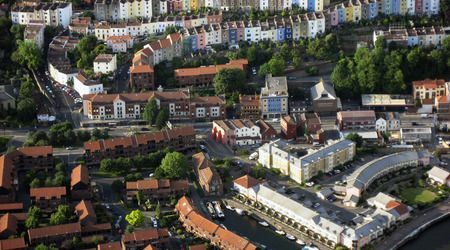 And of course you can always walk - most of what you will need at Bristol is located within a radius of approximately 20 minutes' walk.